Do you ever have that panicked feeling of being overwhelmed by a mounting to-do list or is that just me? Where do I start? What’s the next step? Agh! 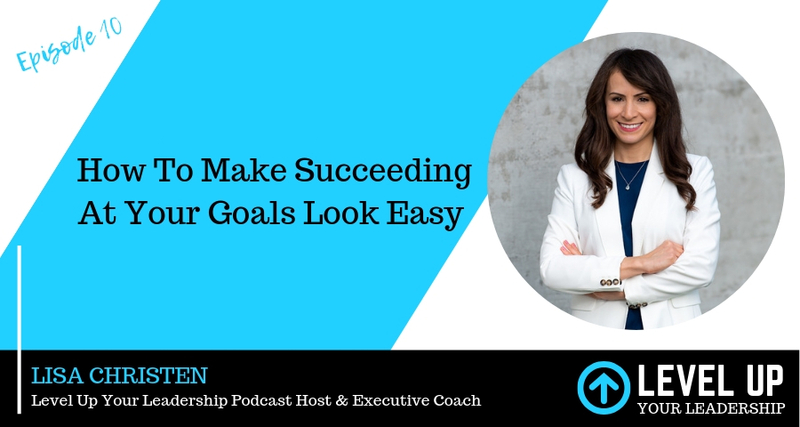 In this episode of Level Up Your Leadership, I break down for you three easy steps to goal setting that bring about clarity and an easy way to make quick wins. Trust me, this is different from the goal-setting you’ve heard in the past. If you’re ready to break free from the stress of floundering in a list of goals with not a lot of progress or success, tune in to this episode of Level Up Your Leadership on iTunes or Google Play.